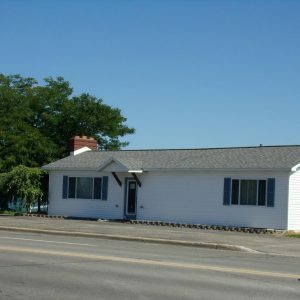 The Sawyer-Thornton Park, 419 Sixth Ave, was established in 2015. The .4 acre park property was originally owned by Neil Thornton’s grandfather, Ben Sawyer, and then his parents, Percy and Edith Thornton. 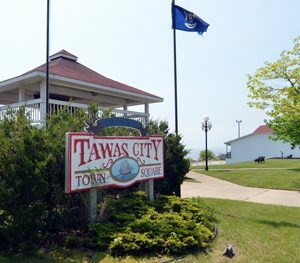 The City of Tawas City acquired the property in 1989. 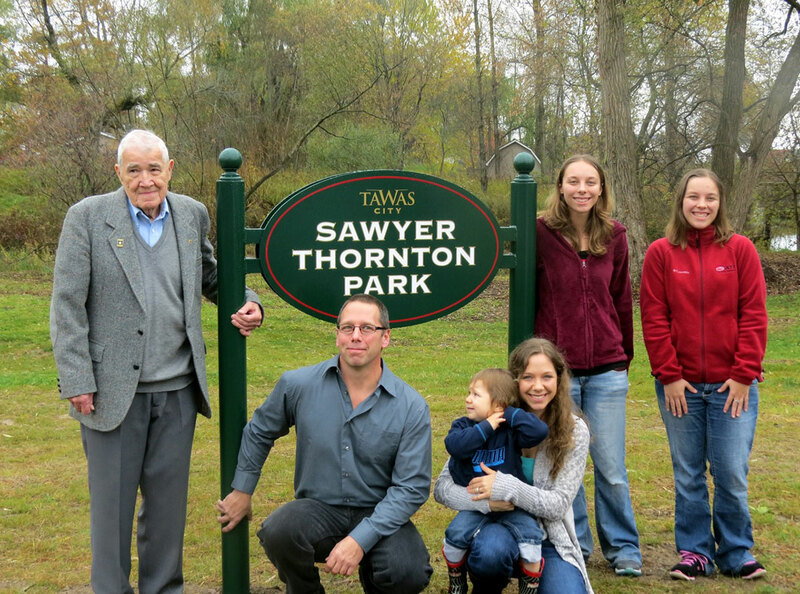 The park was dedicated to the Sawyer-Thornton family on Saturday, October 24, 2015. Trees and a picnic table were added to the park. 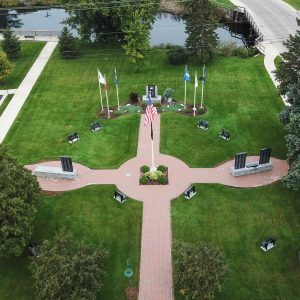 The location of this park is set in a residential area, where residents can go enjoy fishing on the bank of Dead Creek, picnicking, playing games and relaxing.